The Coral Sea is bounded by the Great Barrier Reef and the island arcs of Papua New Guinea, Solomon Islands, Vanuatu, and New Caledonia. 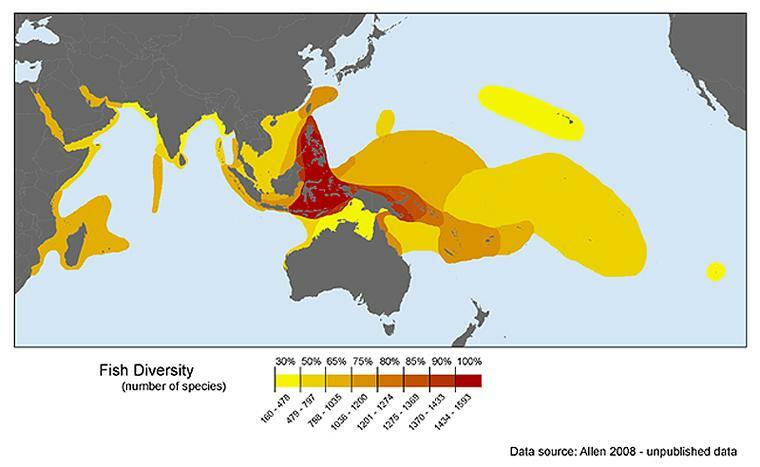 Collectively this region contains the greatest area of high-biodiversity coral reef remaining on the globe. The reefs in Australian waters are protected by the Great Barrier Reef Marine Park and the Coral Sea Marine Park. The Coral Sea is an eastern extension of the highly diverse Indo-Pacific coral triangle, and contains a vast number of islands and different reef types. 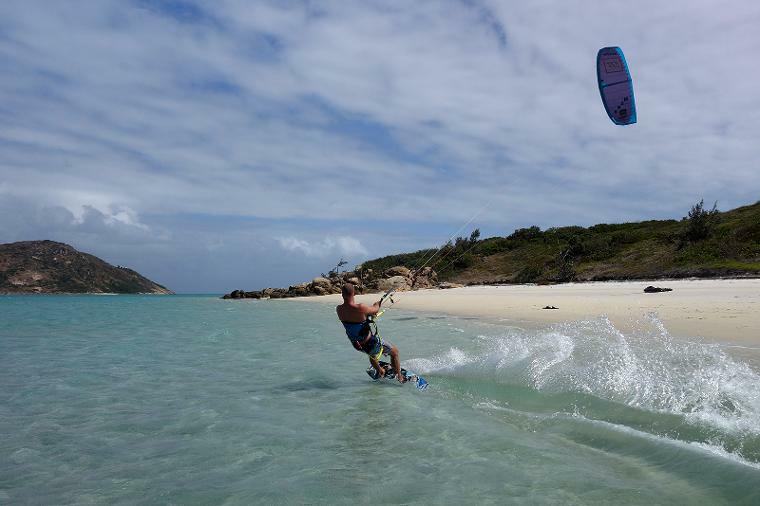 The area is remote and the coastline relatively undeveloped, with greatpotential for marine science, ecotourism and ocean-powered adventure sports. The trade winds blow consistently for 8 months of the year, and there are abundant solar and biofuel resources, making the region a perfect test-bed for the development of innovative sailing vessels which operate almost entirely on renewable energy. North Queensland has a strong marine tourism industry and globally recognised centers of excellence in coral reef research and management. Our vision is to extend these capabilities around the northern rim of the Coral Sea and leverage the expertise in our team to deliver pragmatic and cost-effective marine conservation outcomes in the waters of our Melanesian neighbours, as well as contributing to management of the Great Barrier Reef Marine Park and the Coral Sea Marine Park.